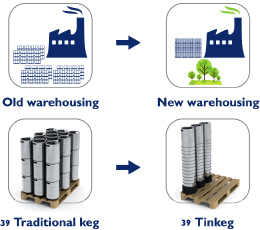 With tinkeg can stack several pallets. 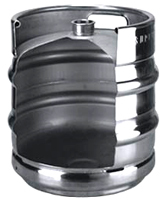 SUPERMONTE GROUP offers Made in Italy range of products manufactured to meet and exceed customers and the most particular industrial application requirements. 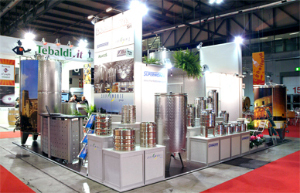 INDUSTRIAL PRODUCTION of Stainless steel containers for wine, olive and vegetal oil, milk and other industrial applications. 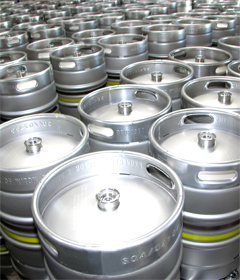 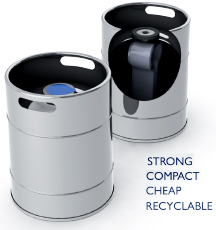 We have the capabilities to customized our beer Kegs and containers to meet worldwide industrial requirements. 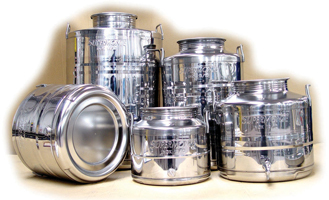 Our CNC machinery and manufacturing facilities can fit any engineering industrial application.